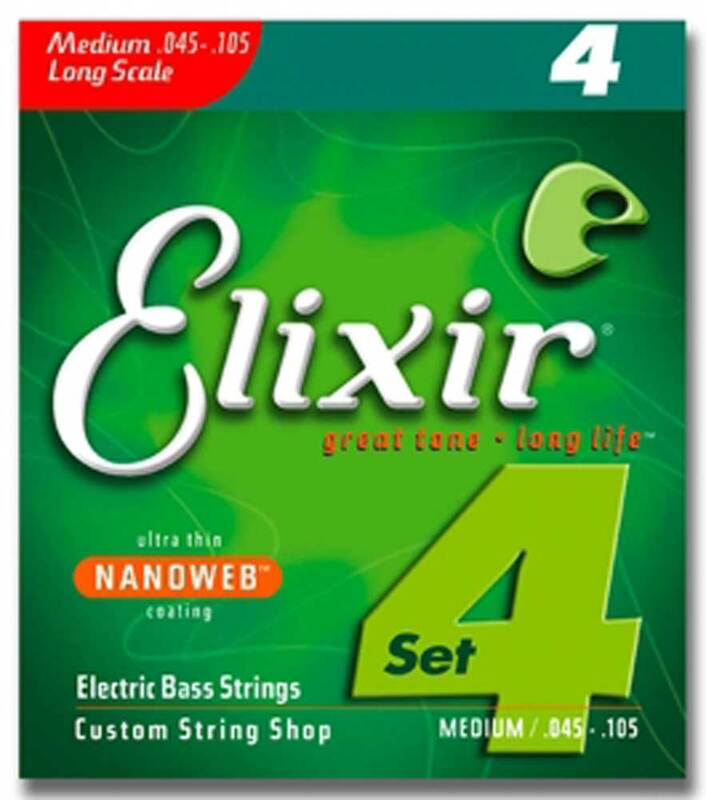 Elixir® Strings bass strings deliver the full range of bass tones, from fat, round lows to punchy mids and sweet top-end detail. The ultra thin NANOWEB coating maintains that great tone and feels clean and smooth. Elixir strings deliver the presence, punch, and detail of the finest conventional strings while extending tone life and clean, new-string feel 3-5x longer.